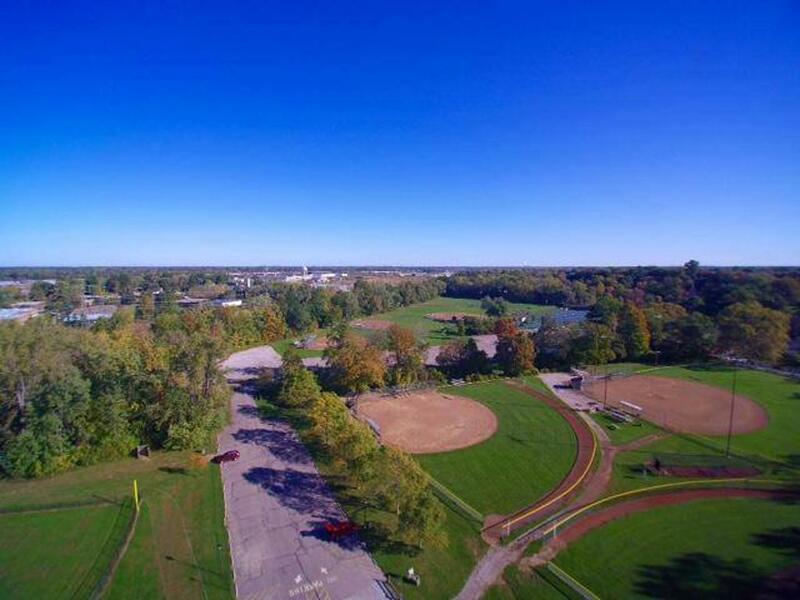 Mentor Baseball League's mission is to "promote, develop, supervise, and voluntarily assist in all lawful ways, the interest of those who will participate in Youth Baseball and Softball." Through proper guidance, Mentor Baseball's program assists in developing the qualities of citizenship, discipline, teamwork and physical well-being. By espousing the virtues of character, courage and loyalty, Little League Baseball is designed to develop superior citizens rather than superior athletes. Come out and play in one of Northeast Ohio's biggest youth baseball tournaments. Click the picture above to access the UH website. Every athlete knows that it only takes one injury to go from being in the middle of the action to watching from the sidelines. That’s why when a sports injury occurs, it is important to seek help from experienced sports medicine professionals. The dedicated team at University Hospitals offers specialized care for a wide range sports conditions, and can treat athletes of every age and skill level – from youth athletes to the Cleveland Browns. Accepting Late Registrations, All Divisions Closed except for T-Ball, 8U, 9/10U, Colt and Senior. Sign up ASAP!!! Please use the following link to access 4 coupons from Dicks Sporting Goods. The coupons are good until the end of 2019. Coupons for Dicks Sporting Goods. Good until the end of 2019.